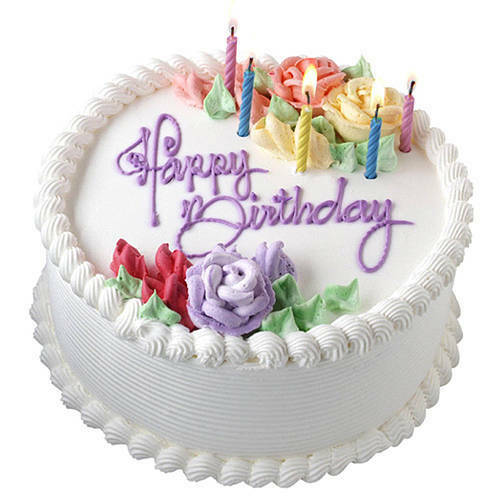 Wish your dear one by sending this Breathtaking 1 Lb Vanilla Cake. A fabulous gift for all occasions, this Wholesome 2.2 Lbs Vanilla Cake spreads love and happiness with its beauty and style. Decorate your workplace or your favorite space with this gift of Touching 12 Red Roses with 1/2 Kg Vanilla Cake that adds extra charm and beauty to both the place and to your life.